A Chicago-based beauty, lifestyle, and travel blog. Welcome to The Calico Life! 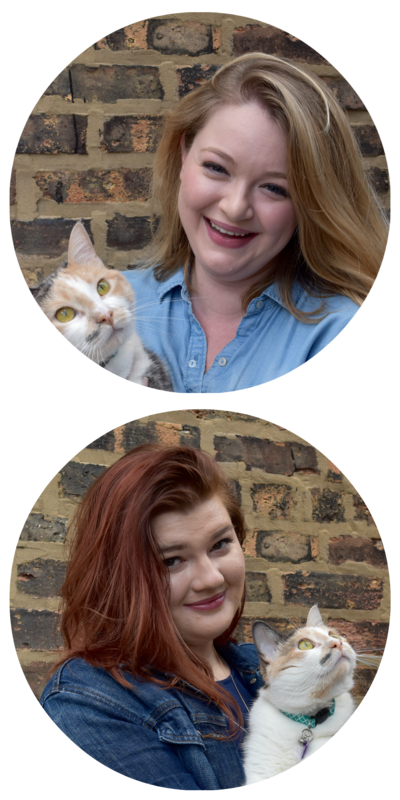 We're Hannah and Kelsey - roommates, friends, and cat parents living in Chicago. Join us as we drink a lot of coffee, read a lot of books, make some pretty bad jokes, and attempt to navigate our mid-twenties with something resembling grace.